Brother Miguel has posted about The Orwells a couple of times, so I'm gonna assume you need no introduction. 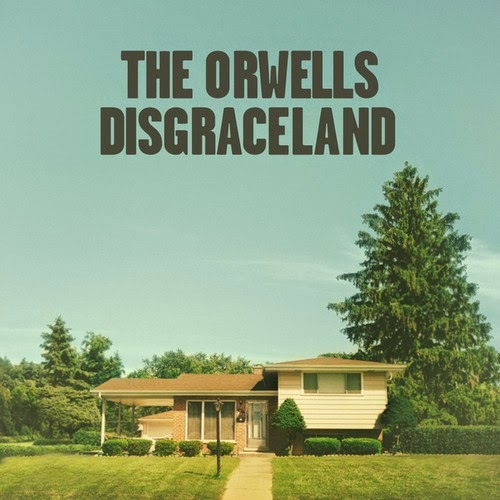 The Chicago-based scuzz-rockers have a new album coming soon, the aptly titled Disgraceland (whether it's named after the East Nashville mansion/sometimes venue, I'm not sure). What I am sure of is the lead single's straight forward kickassery. If "Southern Comfort" doesn't have you fist pumping in the front seat of your Camaro while your cousin Stacy makes out with your best friend Rick who has a mullet, I'm not sure what would.